We have an Amazon Wishlist so instead of donating money towards the cats and kittens that we care for you can now by gifts and items to support our work here at Canterbury and District Cats Protection. Our Amazon Wishlist has a wide range of items from cat toys to food and litter. The gifts listed start at well under a £ so there is something to suit every budget. If you want to support us this way please click on the link to go to our Amazon Wishlist and please buy what you can to support the cats and kittens that we support. Once you pay for an item, Amazon will then send it through to us so we can use the items you brought to help with our work. 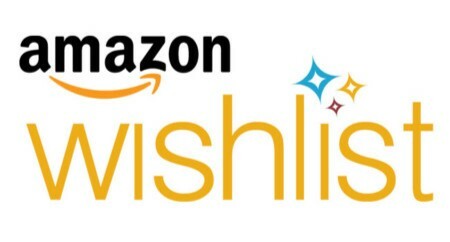 To go to our Amazon Wishlist follow the link.